This site is dedicated to perfume lovers. 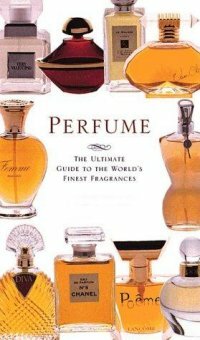 Inside you'll find perfume FAQs, Perfume Designers, Perfume Pictures, Perfume Descriptions and Perfume Books. Click on the links at the left for more information.